The draft 2018 Strategic Plan was discussed at the September 8 CGS board meeting. Board members and guests asked questions and offered comments during a vigorous discussion. Comments have been incorporated and an updated draft has been posted on the CGS website. To view the draft, log into the website, and click on the Membership pull-down menu to access the document. Track Changes was used to show all edits in red text. Substantial changes have been introduced to the Assessment of the Society section, the proposal to create a Member Interest Database, and to the proposed Wild Apricot Priority Project. 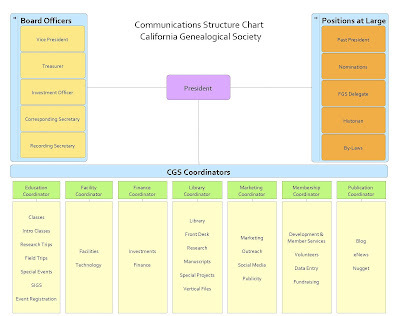 The organization chart has been completed overhauled and the name was changed to Communications Structure Chart. 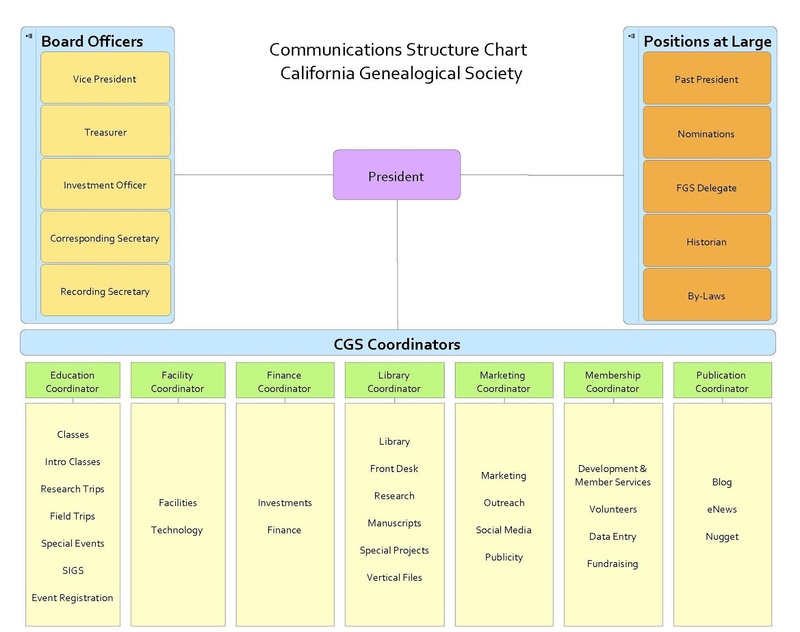 Next step is to take this draft back to the volunteers who serve on each CGS committee. 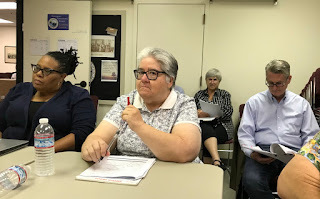 The board will continue discussion of the plan at the next board meeting on October 13, and will present the Strategic Plan to the membership at the membership meeting later that day.